It is with much sadness we note the passing of Dr. Rolf Ludvigsen on December 10, 2016. Rolf was an amazing person, a world renowned trilobite Paleontologist, a teacher, an author, and to many, a friend. I first met Rolf in the early 80’s in the old Paleo Hut across from the current Courtenay Museum. He was sorting through fossils and holding court to many and all who came by. As avid amateurs, he patiently answered our questions and with dry wit pushed us to know more about fossils and their science. He will be remembered fondly by many volunteers who assisted him in excavating the Elasmosaur found by Mike and Heather Trask on the banks of the Puntledge River. He was a resource and mentor to many who attended the British Columbia Palaeontological Association (BCPA) symposia and edited the BCPA newsletter. 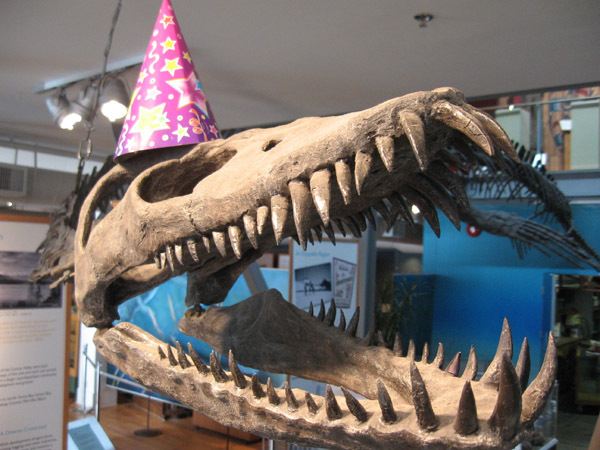 Rolf was a founding member of the BCPA giving a voice to the province’s fossil heritage. 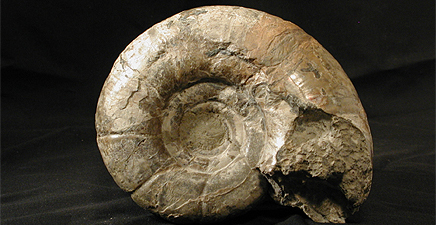 As an author, Rolf published numerous scientific papers on his favorite subject–trilobites. Rolf also produced a newsletter for various trilobite researchers around the world from his home on Denman Island. 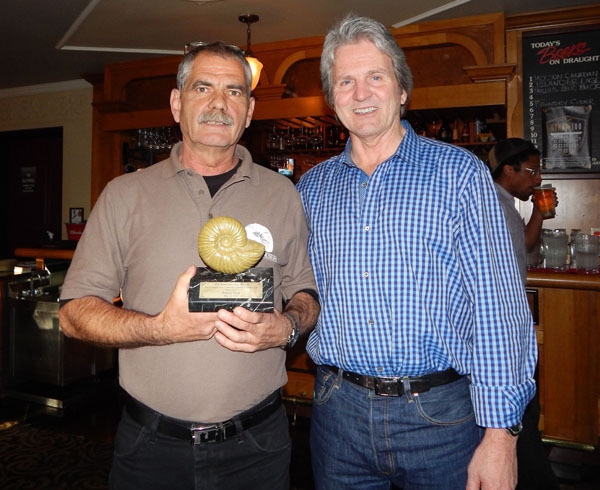 His popular book, West Coast Fossils, co-authored with Graham Beard, is still sought after by worldwide collectors. Rolf also wrote Life in Stone: A Natural History of British Columbia’s Fossils. 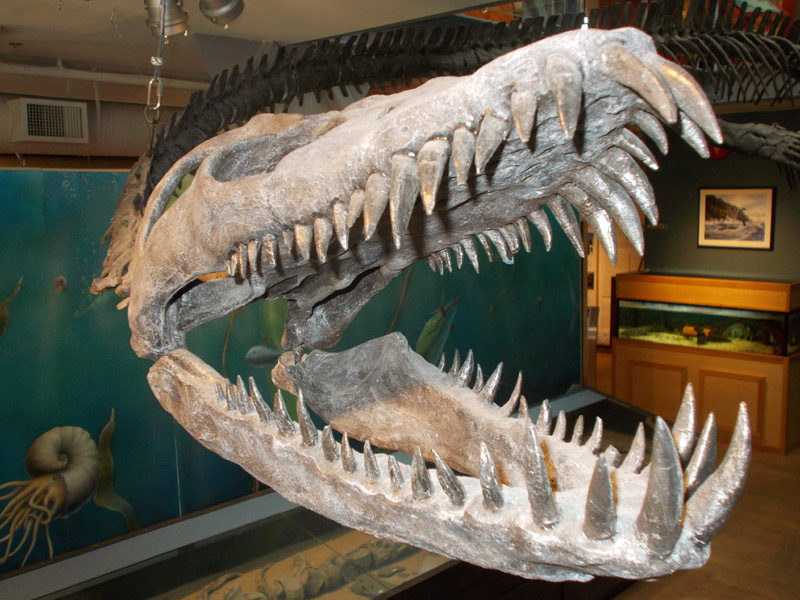 The Comox Valley elasmosaur, discovered by Mike Trask in 1988 and housed in the Courtenay Museum, will be featured in the 2016 Dinos of Canada stamp series, which will be available in the last week of May. Canada Post sent out a press release the first week of April stating that they would also be placing a “cancel” on the Official First Day Cover (a collectors’ item — some 10,000 printed) with “Courtenay, BC” printed on them. The complete series includes: Cypretherium coarctatum (SK), Acrotholous (AB), Atrociraptor marshalli (AB), Bathygnathus borealis (PEI) and the Comox Valley elasmosaur. This summer’s Fossil Tours are as popular as ever attracting visitors from far and wide. Don’t miss out on this opportunity to learn and have fun in the great outdoors.